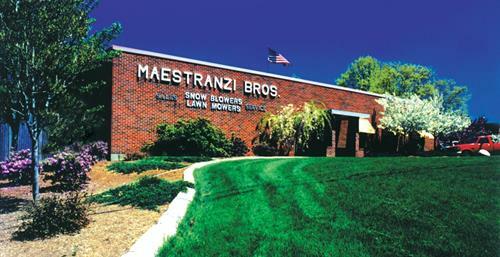 For more than 60 years, Maestranzi Bros. has built relationships by supplying outdoor power equipment for every season, making our customers' yard beautification tasks and outdoor home chores easier. We make these purchases an investment by maintaining a service capability and support attitude that is unmatched in the industry. When you want quality parts and equipment with fast, friendly, courteous service, come to the store where your neighbor shops for power equipment!